Sam is the Accounts Payable Officer at SVA, working within the finance team. She values the transparency and fairness that are integral components of the culture at SVA. Prior to working at SVA, Sam worked as a legal secretary for multiple international law firms in Shanghai. In Australia, she has held roles as a Junior Accountant for a leading international insurance company, and as a National Operation Coordinator for an international investment management company. 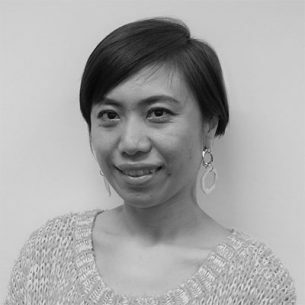 Sam has a Masters in Translation and Interpreting from UNSW and a Masters in Professional Accounting from UOW.